Over the years researchers and thought leaders have discovered exciting components about the workings of the brain to help individuals reach their fullest potential. Many brain games have been created to help increase attention span, focus, memory, problem solving, spatial reasoning even speed; adding more purpose and health to life and evoking happier times. Discover more about what is blocking you to achieving more in your life and making those changes permanent. 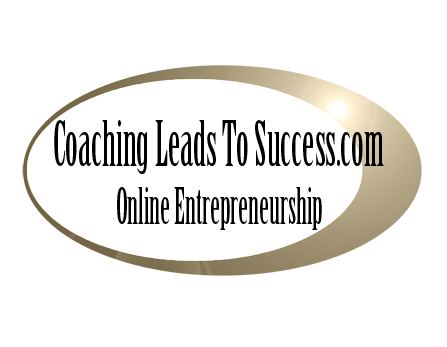 Sign up today for your complimentary subscription to our 'Coaching Leads To Success' weekly ezine full of enlightening articles that will move you forward towards goal. The in-box magazine is completely free to you with a value of £97.